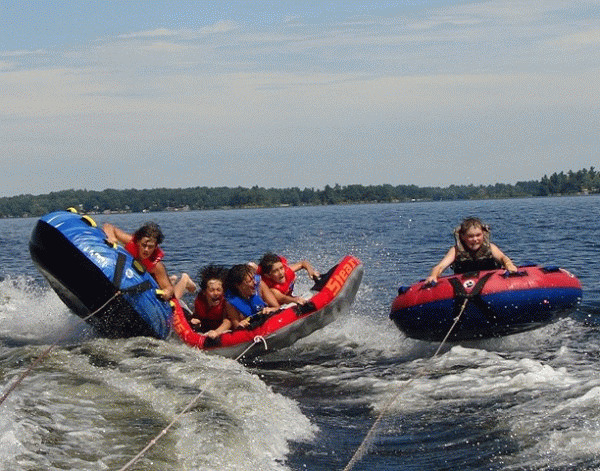 McCullough's Landing Resort sits on 50 acres of property and features all that you would need to make your camping and vacation experience memorable. Our facilities are second to none in the Mississippi Lake area and are aimed at serving you and your family with convenience. 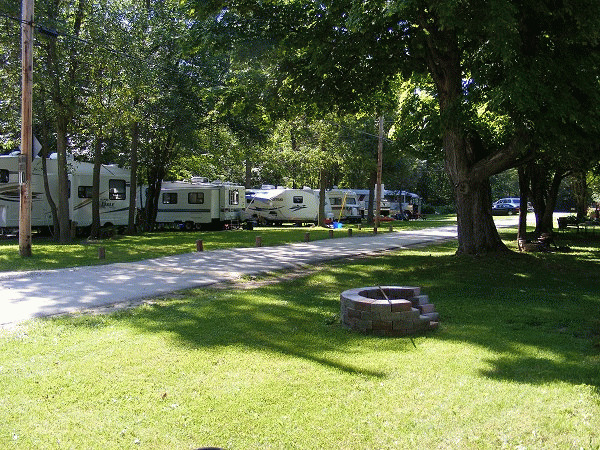 McCullough's Landing offers three different locations for permanent or seasonal campers: Seasonal Trailer Sites, Premiere Beach Sites and Lake Front Sites. All are beautifully placed on our property to ensure a setting close to the facilities as well as privacy. McCullough's Landing has incredible traditional camping sites on the waterfront as well as in our forested areas. With easy and close access to all our main facilities and availability of electric and water, these sites are perfect for those planning a vacation at our resort, or visiting nearby towns! 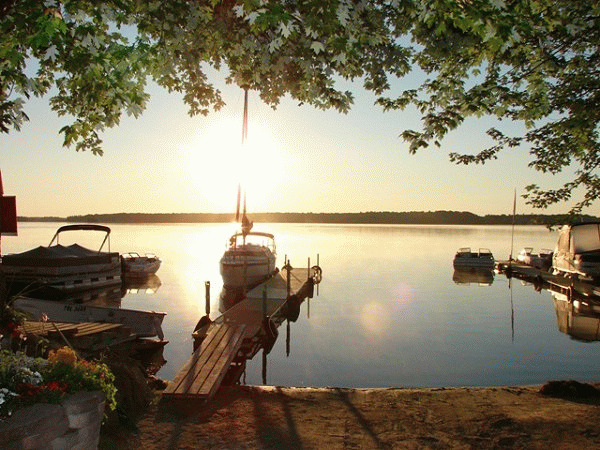 McCullough's Landing also plays host to those who want the comfort of beautifully styled waterfront cabins. Our 5 cabins are perfectly located in private areas throughout our resort, all on the shores of Mississippi Lake. Each cabin is fully furnished and cleaned daily. They come complete with power, hot and cold running water, showers and a deck to enjoy the view of the lake. 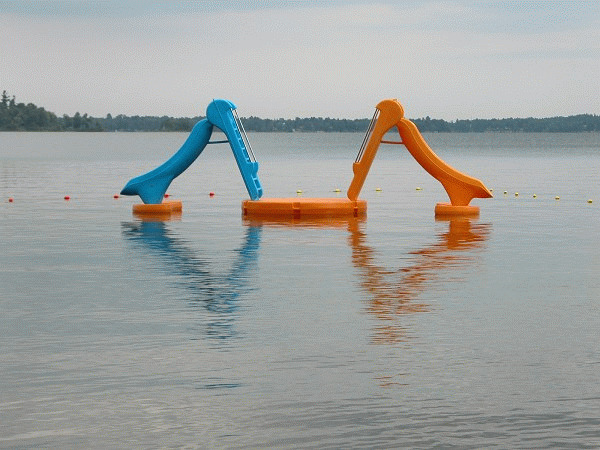 McCullough's Landing is the perfect setting for beach, water and dryland activities. Our resort provides facilities for all types of activities for the entire family, whether planned contests and competitions or courts and sports equipment for you to enjoy on your own or with others. Please visit McCullough's Landing Website.